GO Airport Shuttle Connecticut, formerly known as Prime Time Shuttle Connecticut, is the leading Shared Ride Transportation company in Connecticut with airport shuttle and limousine reservations available online, open 7 days a week, 365 days per year. Our Airport Shuttles and Sedans service most towns along the Interstate 95 corridor between New Haven and Greenwich as well as Danbury and surrounding towns off Interstate 84. 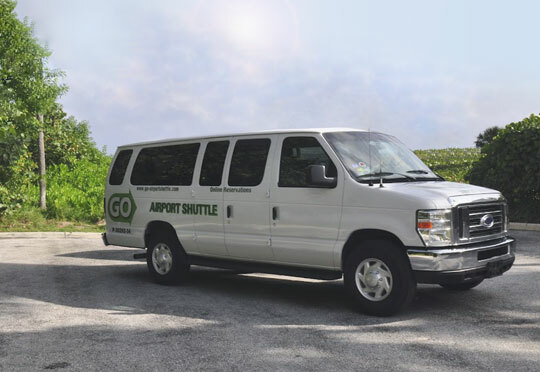 GO Airport Shuttle Connecticut is the only Port Authority Permitee providing a shared-ride Door-to-Door service between John F. Kennedy International JFK Airport and La Guardia LGA Airport and campuses in southwestern Connecticut and Westchester County in New York. 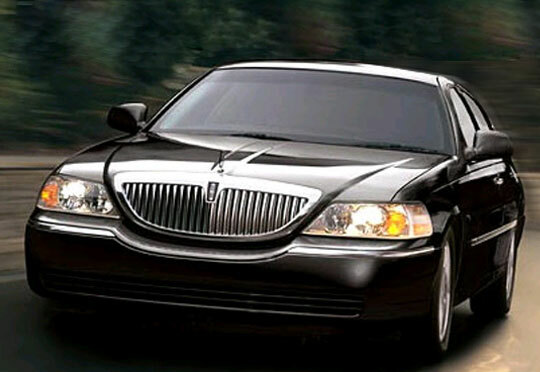 We provide the convenience of affordable, Door-to-Door Connecticut airport shuttle and airport limousine service to the New York Airports - LaGuardia (LGA) Airport and John F. Kennedy International (JFK) Airport, as well as private limousine service to White Plains Westchester County Airport, Hartford Bradley Airport, and Newark Liberty (EWR) Airport. 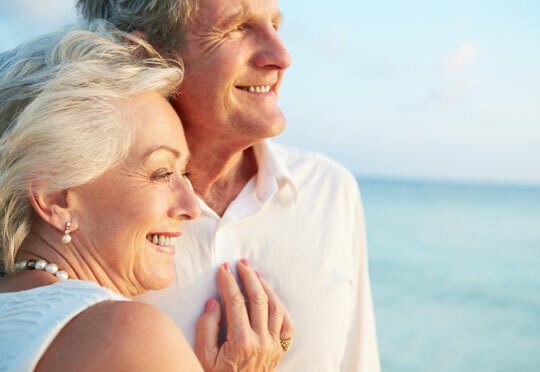 Whether your airport travel is to or from an office, a hotel or a home - we always come to you! GO Airport Shuttle Connecticut's airport limousine service uses late model sedans and SUVs. We also offer private charter buses. I used "Go" for transportation from Orange, CT to LaGuardia. Van was on time, clean, and comfortable. Driver was courteous, safe and extremely conscientious. I've been taking CT limo for years and it was terrible, but I didn't know there was any other option until I found out about GO. On the morning after the biggest blizzard since 1888, they came down my steep, half-unplowed street to pick me up. Well done! I will definitely recommend them to anyone in CT. Affordable shuttle service to/from you home, office, or hotel. Discount applies to round trip airport shuttle services only.